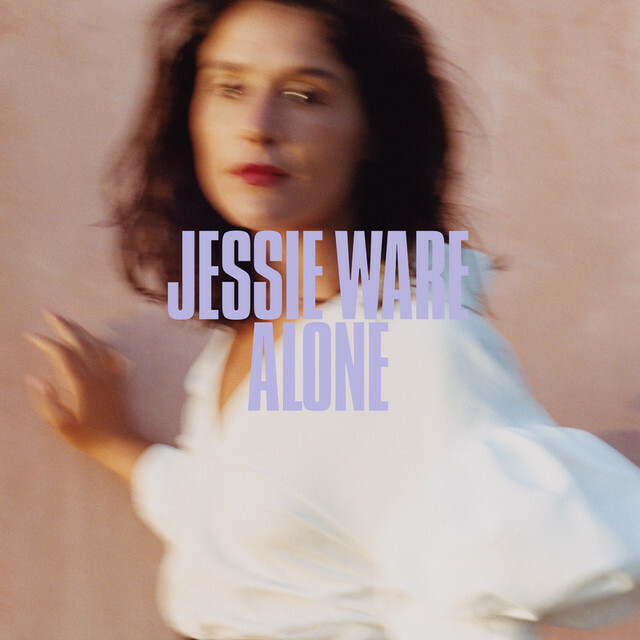 British singer/songwriter Jessica Louis Ware, professionally known as Jessie Ware, has unveiled her new promotional single online. The acoustic version of “Hearts” is now available via iTunes, Apple Music, Amazon, Google Play, Tidal and all other digital streaming platforms. 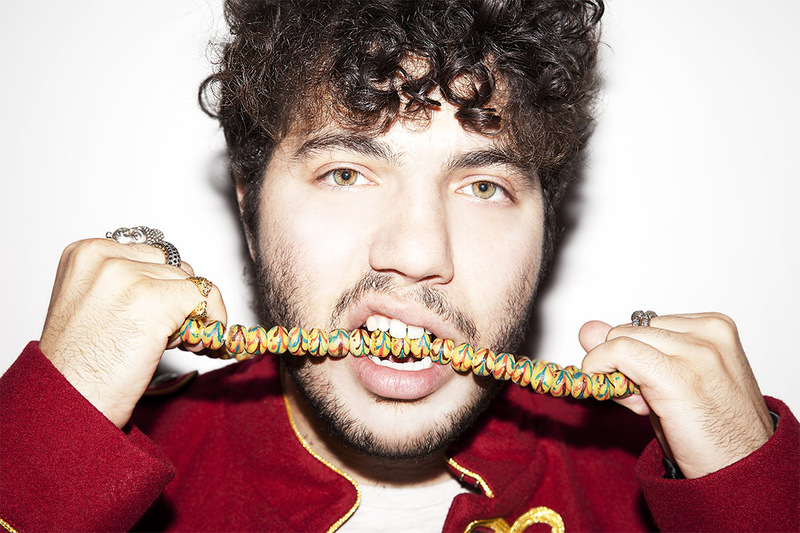 The track was written by Ware alongside Julia Michaels (Pink, Gwen Stefani), Benjamin “Benny Blanco” Levin (Charli XCX, James Blunt) and Benjamin “Two Inch Punch” Ash (Anne-Marie, Jessie Reyez). Ware’s third album “Glasshouse” – featuring previous singles “Midnight,” “Selfish Love” and “Alone” – is scheduled to arrive on 20 October via PMR Records in partnership with Island Records (UK) and Interscope Records (US). The highly-anticipated project boasts further songwriting contributions from James Newman, Alexandra “Shungudzo Kuyimba” Govere, Danny Parker, Nina Nesbitt, Ross Golan, Sarah Aarons, and Ed Sheeran. 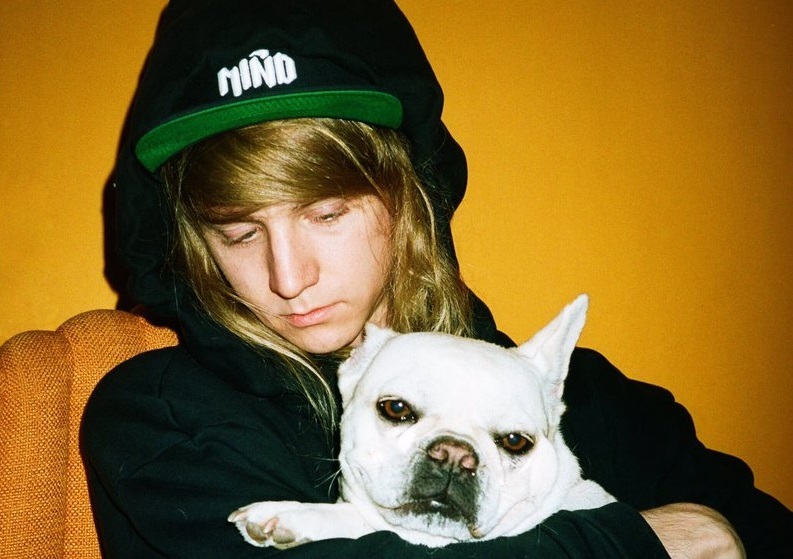 On the production front, Ware has worked with Starsmith, Bastian Langebaek, Andrew Wansel, Kid Harpoon, Stint, Happy Perez, Cashmere Cat, Julian Bunetta, Fred Ball, Sacha Skarbek, and John “JRY” Ryan. Stream the audio clip for “Hearts” below. 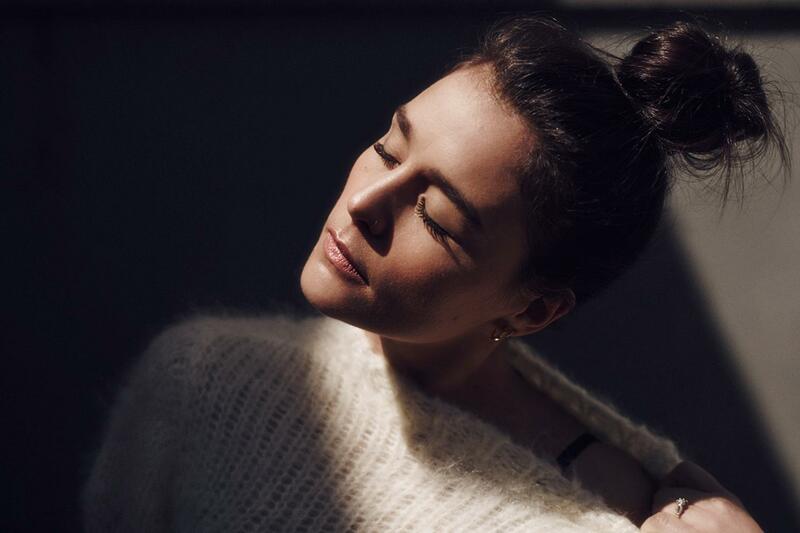 Jessie Ware has shared the music video for her new single online. The visual clip for “Alone” was posted to the British singer/songwriter’s Vevo channel on Thursday (October 12, 2017). The track – which was co-written by Sarah Aarons and collectively produced by Ajay “Stint” Bhattacharyya and Thomas “Kid Harpoon” Hull – is now available via iTunes and all other digital streaming platforms. Ware’s upcoming album “Glasshouse” – featuring previous singles “Midnight” and “Selfish Love” – is scheduled to arrive on 20 October via PMR Records in partnership with Island Records (UK) and Interscope Records (US). The highly-anticipated project boasts further songwriting contributions from James Newman (Dan Caplen), Shungudzo Kuyimba (Louisa Johnson), Danny Parker (Shawn Mendes), Nina Nesbitt (Jasmine Thompson), Ross Golan (Charlie Puth), Julia Michaels (Pink) and Ed Sheeran (Liam Payne). 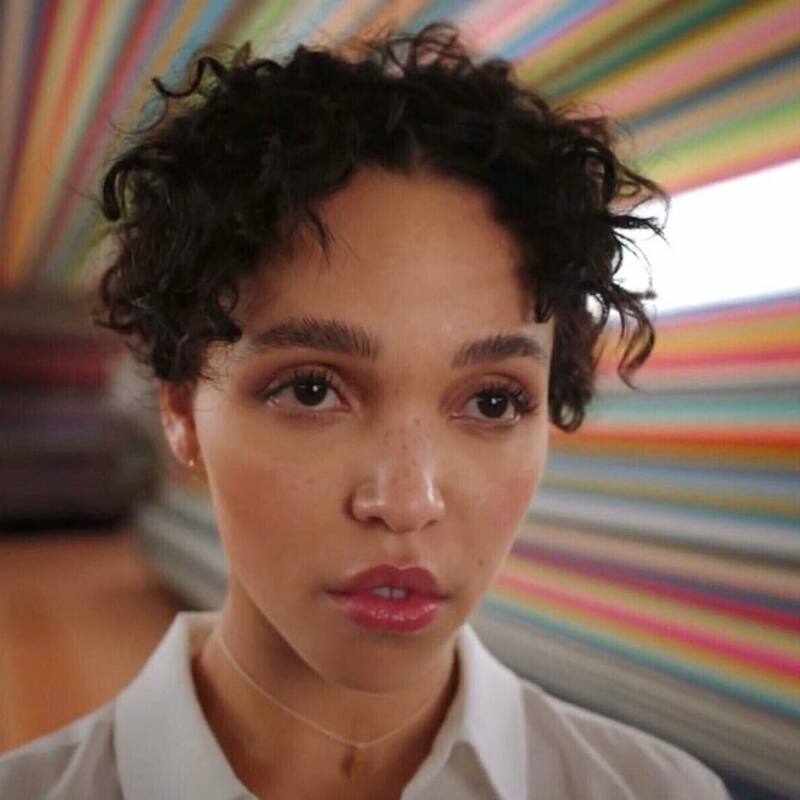 On the production front, Ware has worked with Starsmith (Joel Compass), Bastian Langebaek (Jess Glynne), Andrew Wansel (Usher), Benny Blanco (Kacy Hill), Happy Perez (Miguel), Cashmere Cat (Ariana Grande), Julian Bunetta (Niall Horan), Fred Ball (Toni Braxton), Two Inch Punch (Rag’n’Bone Man), Sacha Skarbek (Charlotte OC) and John “JRY” Ryan (Harry Styles). Jessie Ware has confirmed the title for her upcoming third album. 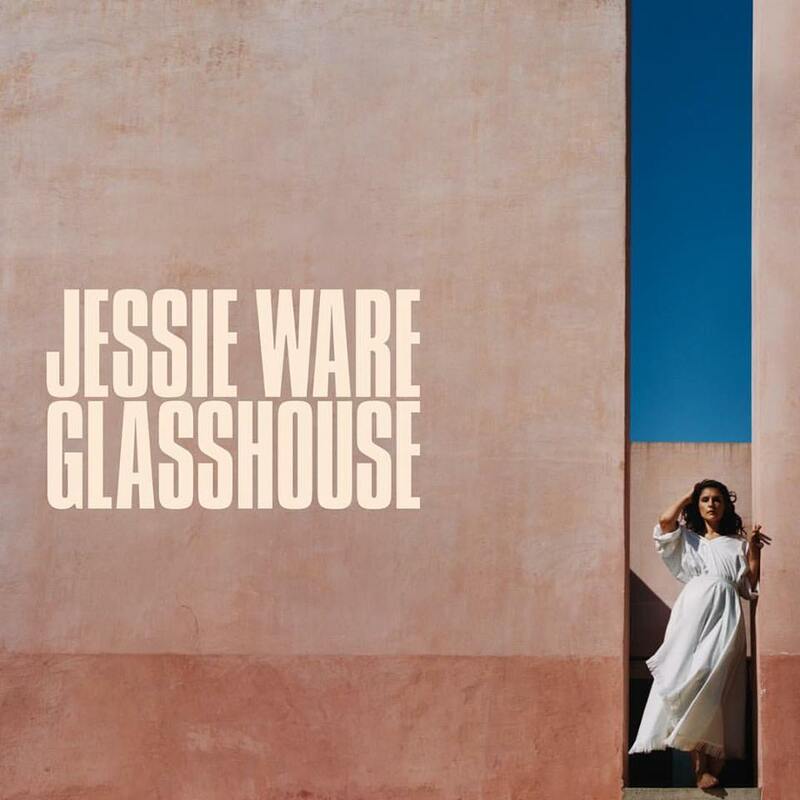 The British singer/songwriter (born Jessica Lois Ware) dubbed her next studio collection “Glasshouse” and will release it later this year via PMR Records in partnership with Island Records (UK) and Interscope Records (US). Current promotional single “Selfish Love” – which was co-written by Ross Golan, Ammar Malik, Ryan Tedder, Benjamin “Benny Blanco ” Levin, Magnus “Cashmere” Hoiberg Cat and Nathan “Happy” Perez – is now available via iTunes and all other digital streaming platforms. Watch the music video for “Selfish Love” below.